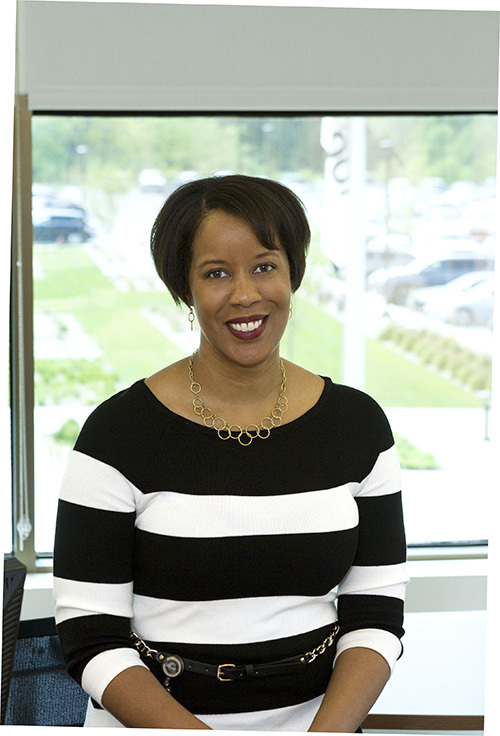 We’re thrilled to share that Camille Cunningham Pierce, senior director, Global Diversity and Inclusion, has been named to Black Enterprise’s list of Top Executives in Corporate Diversity. According to Black Enterprise, this exclusive roster consists of leading professionals who drive innovation, productivity, and profitability by ensuring diversity permeates all parts of their company, from the workforce and supply chain up to leadership and governance. A recognition ceremony was held on June 8 during the 23rd Annual Black Enterprise Entrepreneurs Summit.